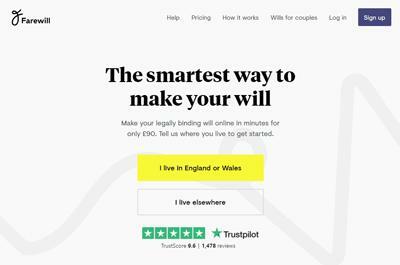 If you die without making a will, your estate (your property and all belongings) are frozen and become subject to the law of intestacy. You are said to have died ‘intestate’, meaning everything you own will be valued, tax paid at 40% if worth more than £325,000 (2015-2016 tax year) and then shared out to your surviving spouse or relatives or given to the state if you don’t have any. The problem with this is that neither you or your family will have any say in the matter if you didn’t make a Will. 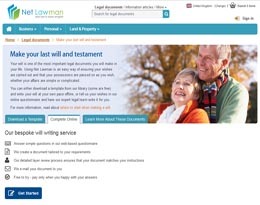 The beneficiaries and the share they receive will be decided by the state and the whole process can takes months or even years because you didn’t take the time to make a will. Whilst the law and complete strangers decide how your belongings are shared, your surviving spouse or partner has all the usual household and living expenses to pay. If you are the main breadwinner they will probably be on a reduced income. Your surviving spouse or partner may not have access to money, she or he would normally have a right to if you had made a will, because the assets could be frozen until all the formalities have been sorted out. 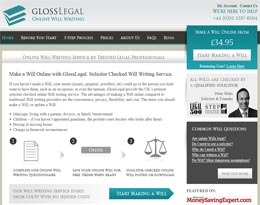 If you have got a valid Last Will and testament it should take no longer than three months to complete the legal process and release your assets to the people who you chose. 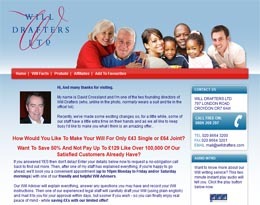 So who gets what if your die without a Will? Your estate is exempt from Inheritance Tax if you leave everything to your spouse or civil partner, as long as they live permanently in the UK. This is called the ‘spouse or civil partner exemption’. If you die leaving a spouse and children, then your spouse will get the first £250,000 and your personal effects. The remainder is divided as follows: your spouse gets a life interest in half and the other half is divided equally between your children. A life interest means that your spouse is entitled to the income on that half for their lifetime and on their death it will automatically pass to your children. If you die with no children, but have surviving parents or siblings, then your spouse inherits all of the estate. If you leave children then it will be divided equally between them. If there are no children but your parents survive you, then everything will go to your parents. If there are no children or parents, then your siblings will receive everything. If you leave no children, parents, siblings or half-siblings, then your grandparents will get everything. If none of these people are still alive, then it will be divided among your uncles and aunts or half-uncles and half aunts. If there are none of the above then your estate will pass to the Crown. When using the term ‘children’ this includes illegitimate and adopted children but not step-children (unless legally adopted). Joint property generally passes to the surviving joint owner. 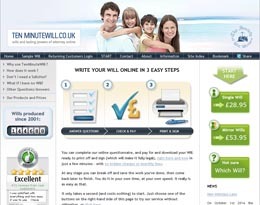 Take the Gov.uk interactive Intestacy questionnaire for more information.